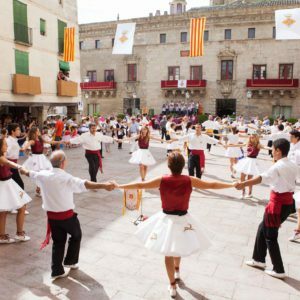 The history of Catalonia has been written based on the historical events that have marked it, but also through its customs and traditions, such as the Sardana, considered as the national dance of Catalonia, or Els Castells (human towers). 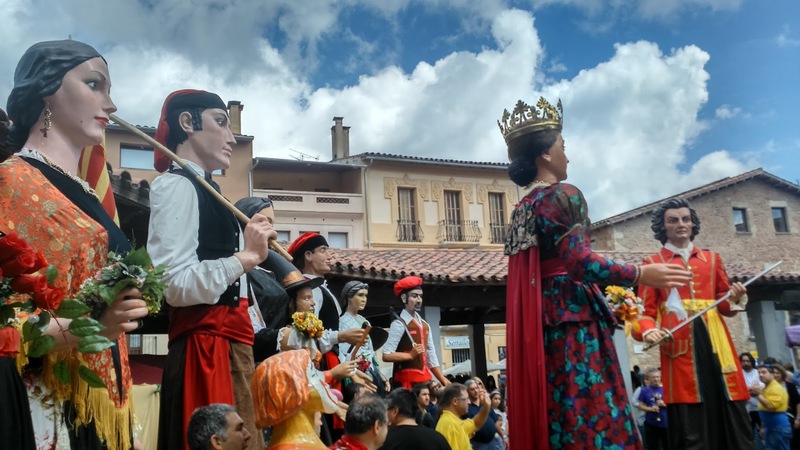 Many of these customs are carried out in festivities, which commemorate important moments of the history, for instance Parades of Giants and Bigheads, one of the most deeply rooted traditions. 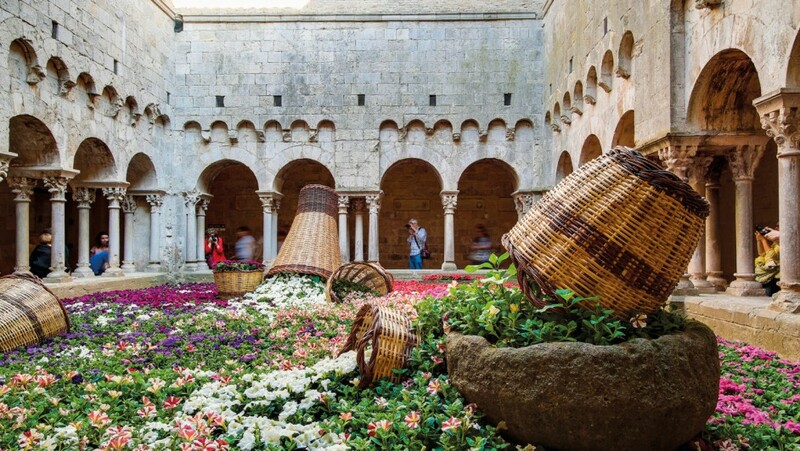 Wouldn’t it be an ideal background for your audiovisual project? 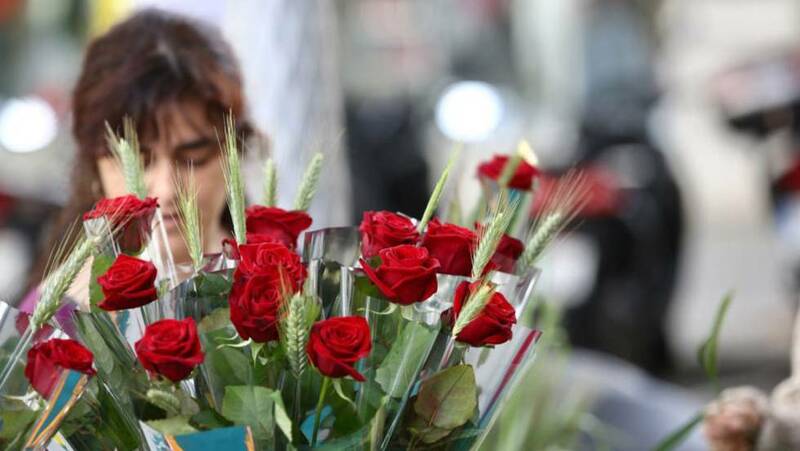 Sant Jordi is the patron saint of Catalonia since 1094 and over the years its name-day, April 23, has become a traditional and emotional festival that exalts such human values as love and culture. 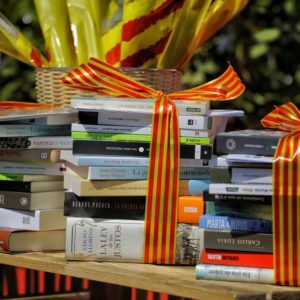 Roses and books, which are given to loved ones, fill the streets and squares of all the cities and towns of Catalonia, for a day with lights and colors that you can capture in your audiovisual production or photo shooting. 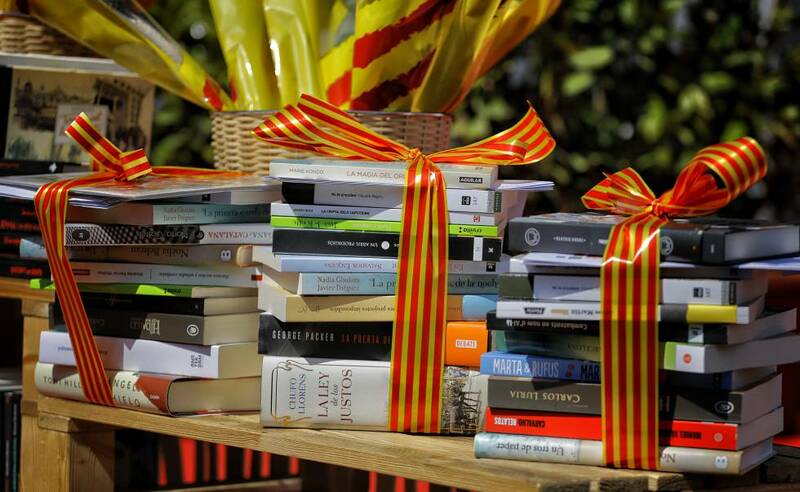 This tradition also adds that April 23 is World Book Day. 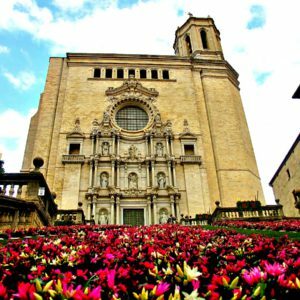 The Time of Flowers is a walk through corners of great symbolism with large flower patios in Barcelona and other cities such as Girona. 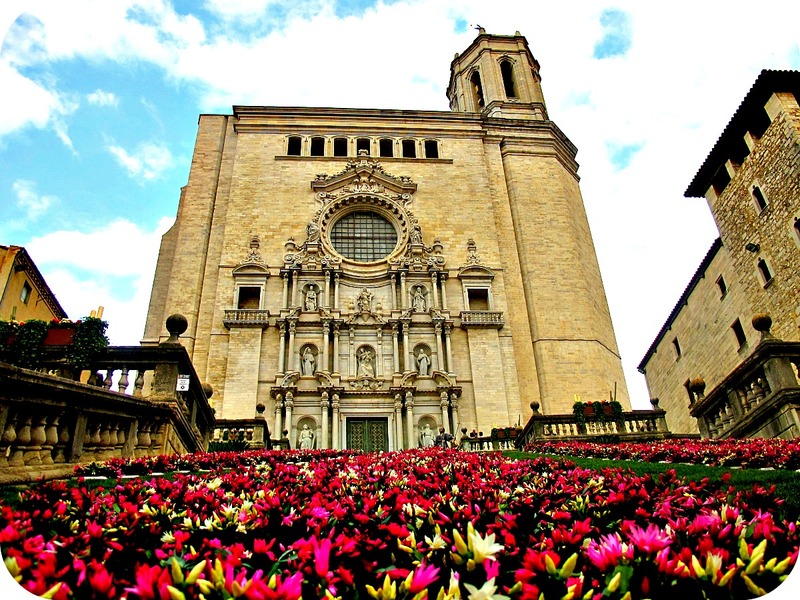 It is always in mid-May and it offers a spectacular exhibition throughout the city. 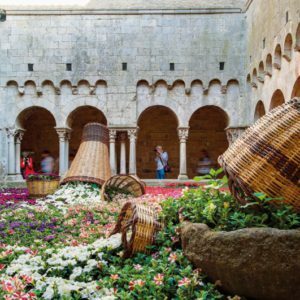 An explosion of nature and bright colors for your audiovisual project. 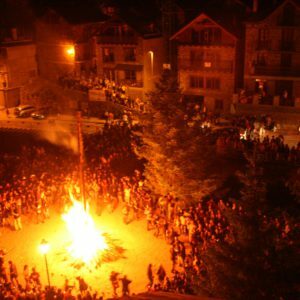 This festival, coinciding with the summer solstice, is a night full of bonfires, firecrackers and popular dinners throughout Catalonia. 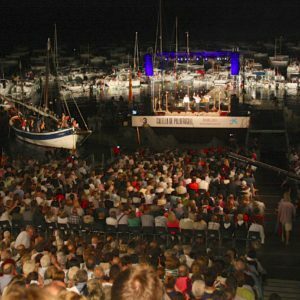 It is a night where concerts and festivals extend until very late at night and many end up on the beach, at dawn. 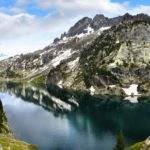 Even with light difficulties, you can capture spectacular moments in your photographic shooting or audiovisual production. 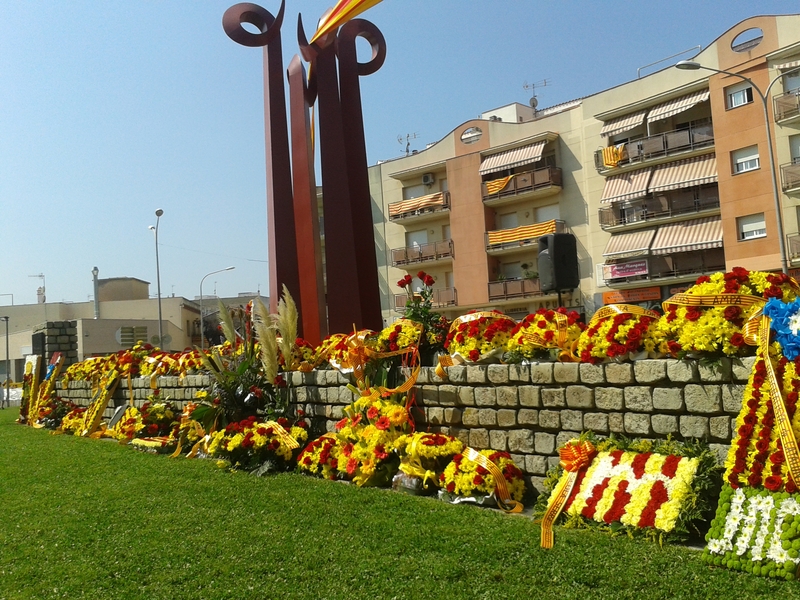 La Diada, or national day of Catalonia, is, perhaps, the most important festival in Barcelona and Catalonia in general. 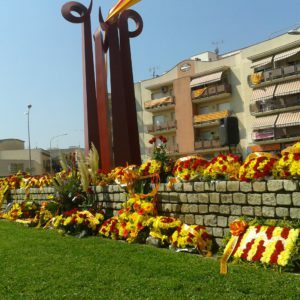 It remembers the fall of the local army against the Bourbon troops in 1714 and it focus on floral offerings, concerts, poetry and activities in the Parque de la Ciudadela and many other points. 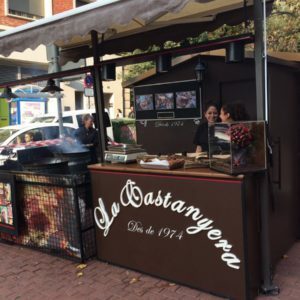 A festive day in which the population goes out on the streets to enjoy and walk around, surely you will be able to capture it in your next audiovisual project. 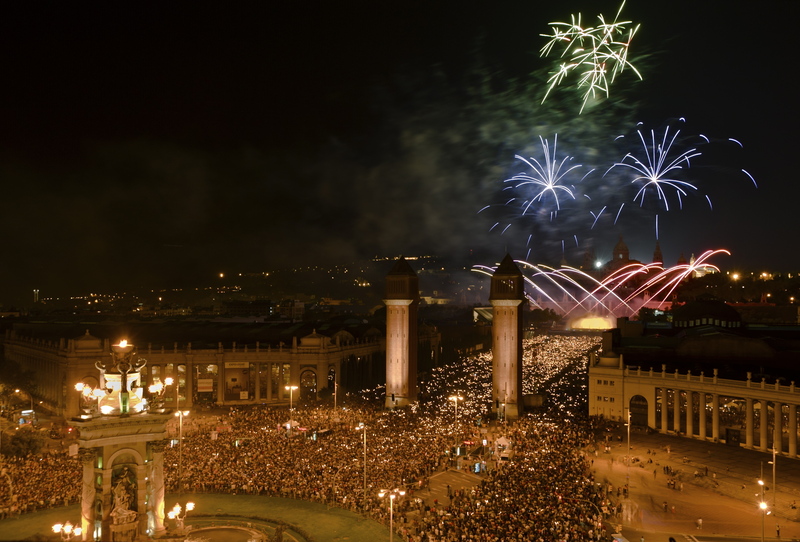 One of the most important festivals in Barcelona is that of its patron saint. 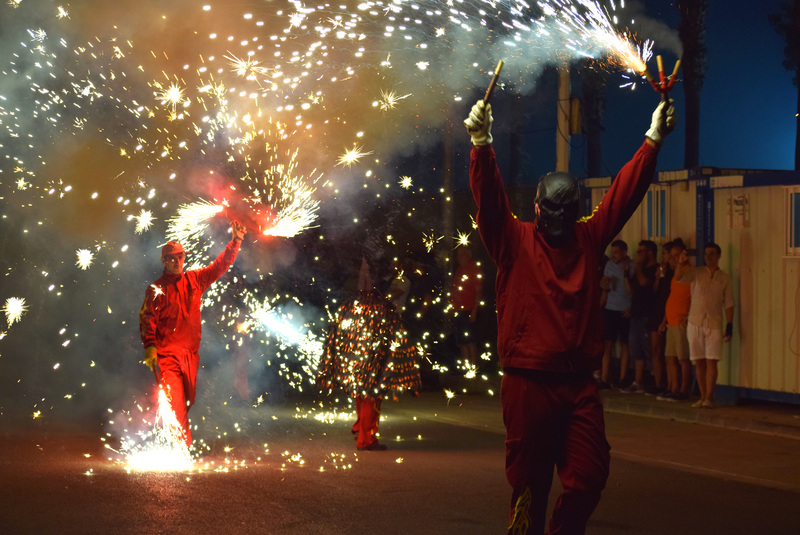 In the week around September 24 hundreds of activities are carried out throughout the city, such as sardanas, castells (human towers), devils, fireworks, concerts and many more. 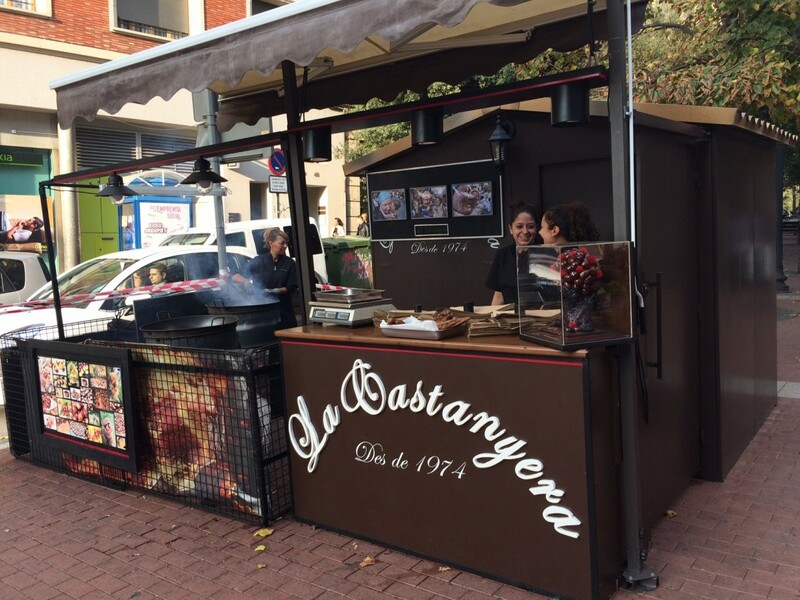 What are the acts you are going to choose to illustrate your audiovisual production or photo shooting? 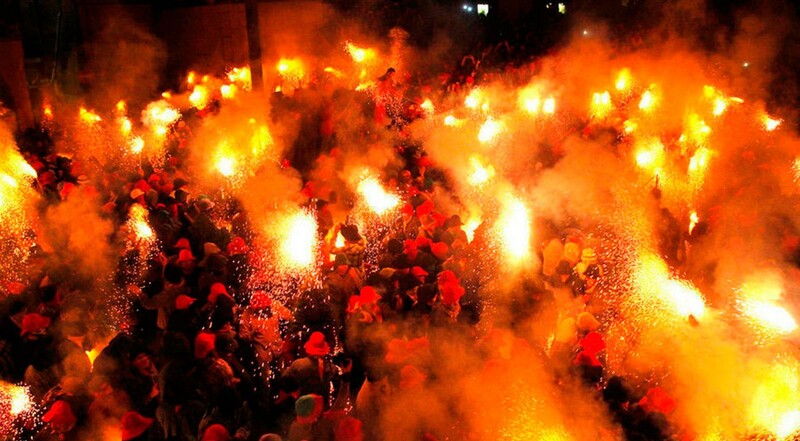 The Patum de Berga is a popular manifestation in the city of Berga whose origin goes back to the festivities that accompanied the processions of Corpus Christi in the Middle Ages. 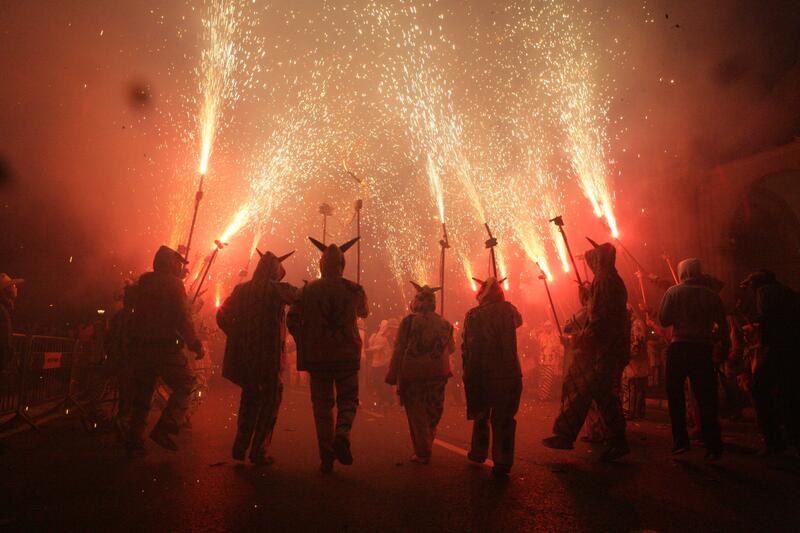 A unique tradition that you can capture in your audiovisual project. 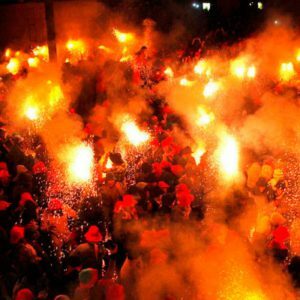 The celebration consists of diverse representations of mystical and symbolic figures, who dance to the rhythm of music and drums. 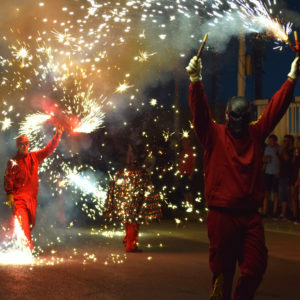 The dances are characterized by their solemnity, as well by the use of fire and pyrotechnic devices that animate the streets of this Catalan municipality. 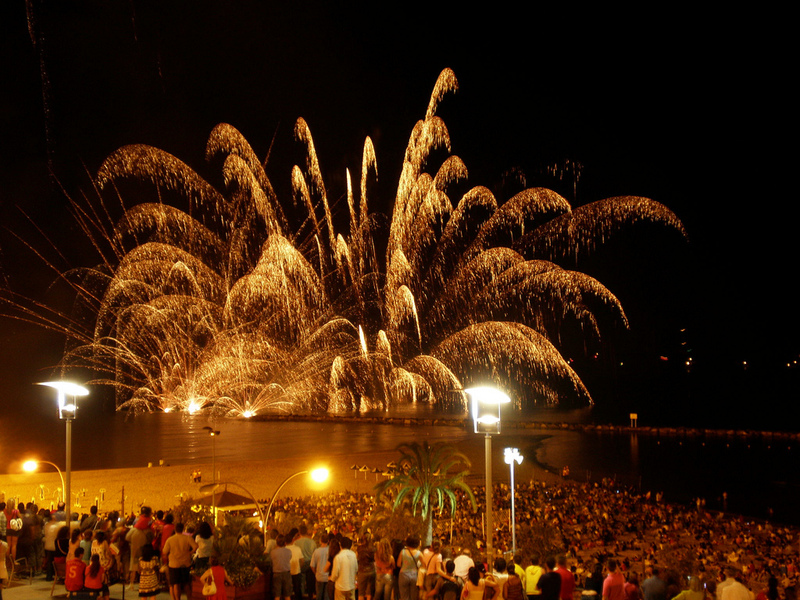 It is celebrated every year during the week of Corpus, between the end of May and June. 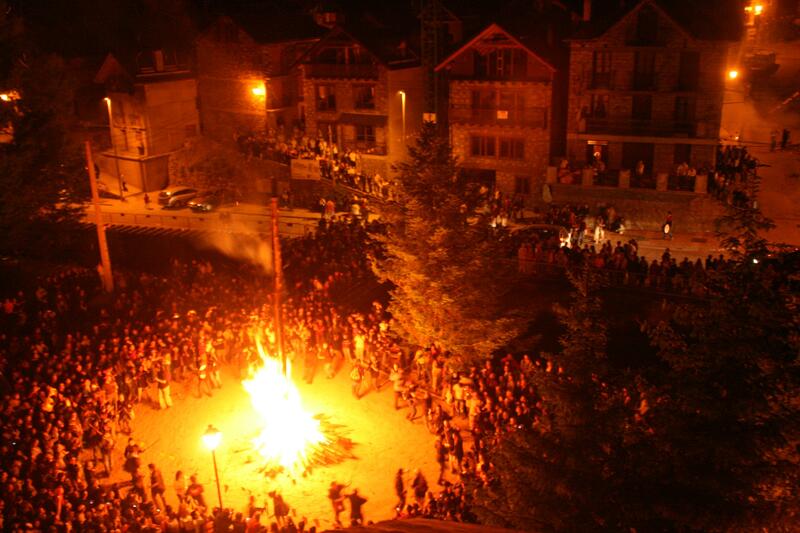 La Castañada is a Catalan tradition celebrated on the night of October 31, before Todos los Santos (All Saints’ Day). 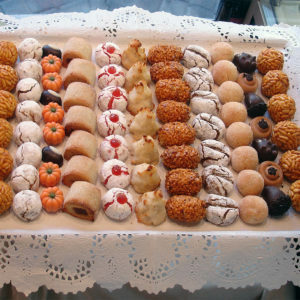 It is a custom in which families pay homage to their deceased family members and usually eat seasonal products such as roasted chestnuts, sweet potatoes and panellets. 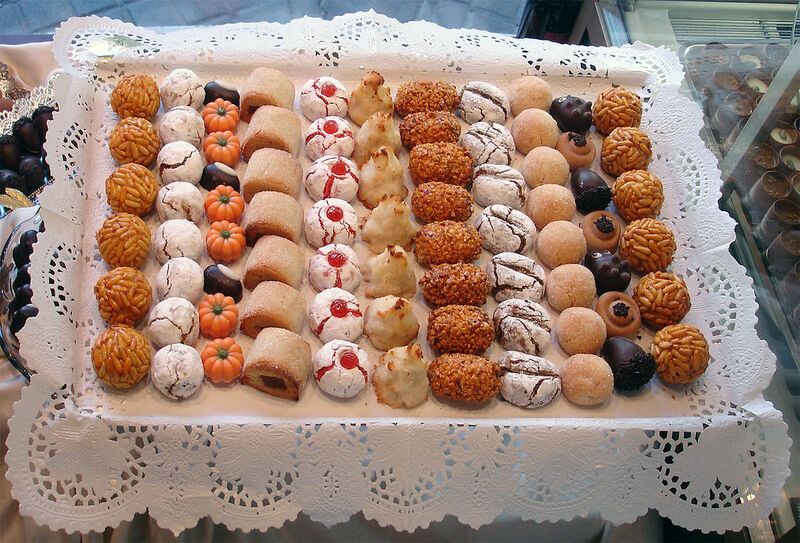 In recent years it is mixed with the international Halloween, so you will have several options for your photographic shooting or audiovisual production. 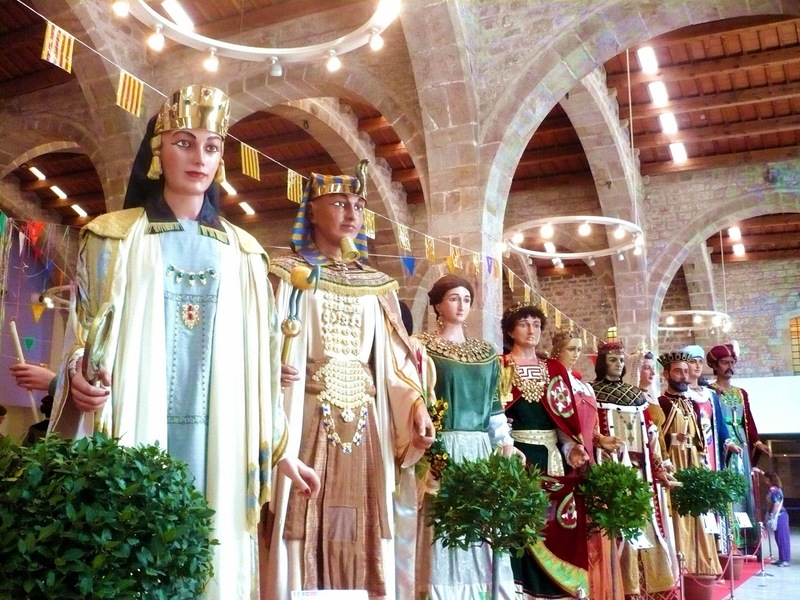 They attract a lot of attention and are Immaterial Cultural Heritage by UNESCO since 2010. 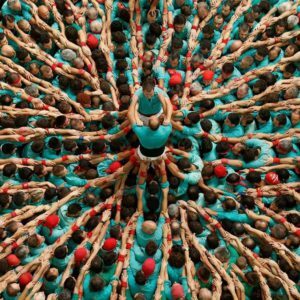 Collas Castellers (groups of human tower builders) gather in the four Catalan provinces, especially in spring and summer. 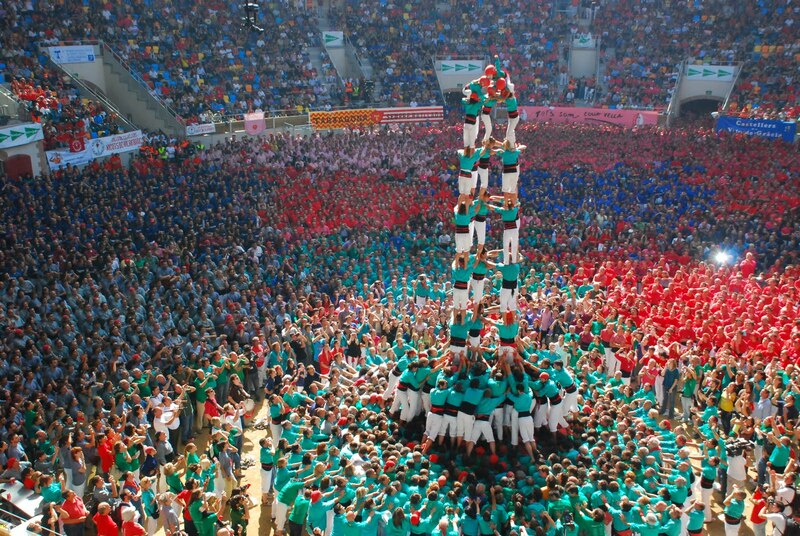 It consists of groups of people who gather to climb on each shoulders and thus form towers of seven floors or more. 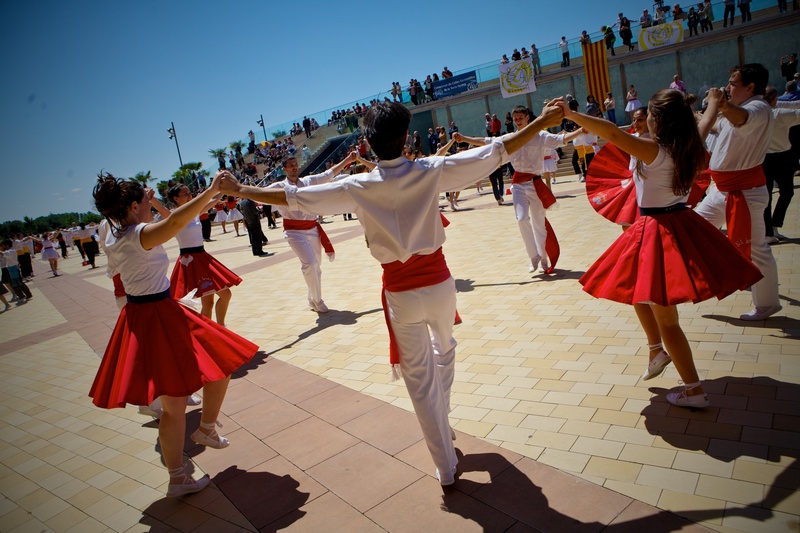 Large groups of men and women of all ages train throughout the year for contests and performances. 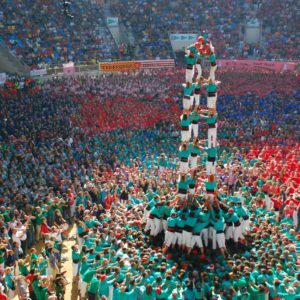 In addition, friends, family, fans and spontaneous spectators, who join the colla castellers, collaborate in the forming of each tower. 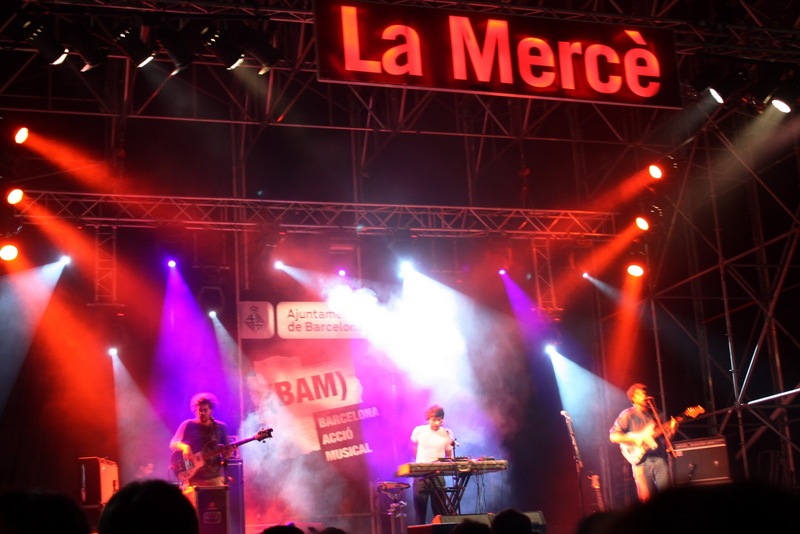 Expression and emotion for your audiovisual project. 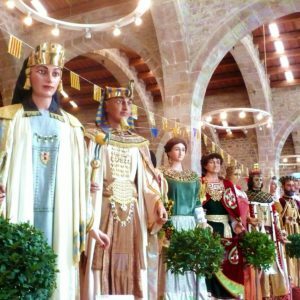 There is no Catalan festival or celebration worth its salt without a Parade of Gegants and Capgrossos (Giants and Bigheads). 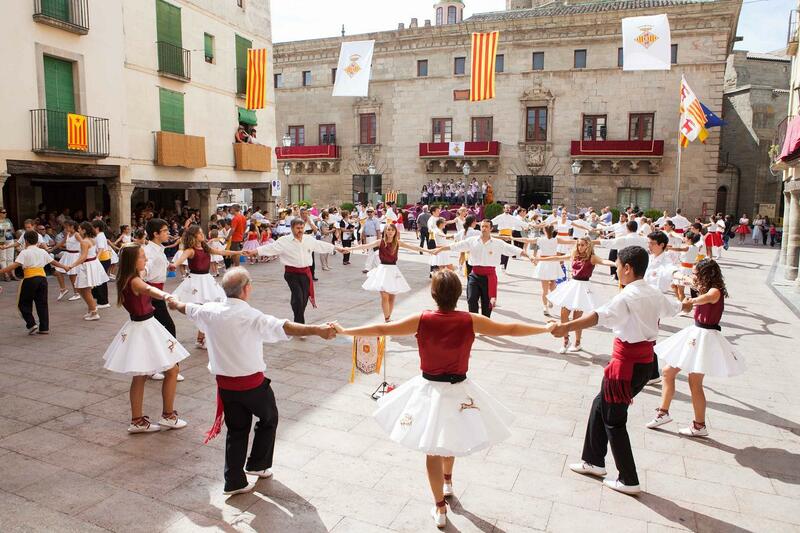 They are part of the most deeply rooted traditions of Catalonia. 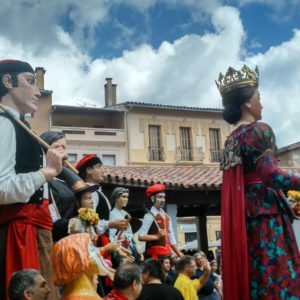 The tradition is to parade certain figures dancing and cheering, the giants, or chasing people who come to the celebration. 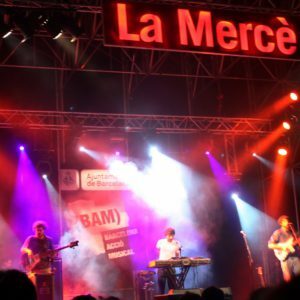 A great party for your photographic shooting or audiovisual production. 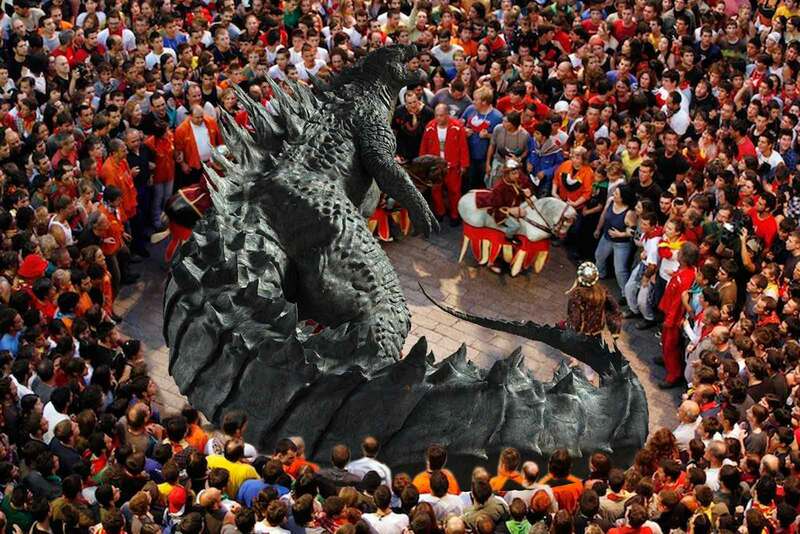 The giants are figures several meters high, carried by one person. 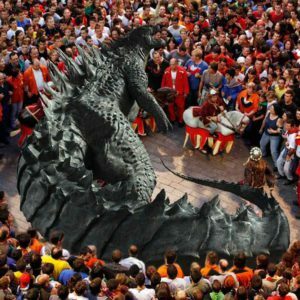 The carrier spins and dances the giant to the sound of a popular band of music. 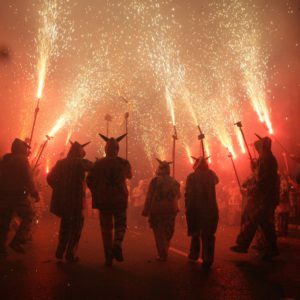 The Correfocs are a tradition that consists of a fireworks show in which people, dressed as devils or demons, parade, running in front of firecrackers and other fireworks, dancing to the music. 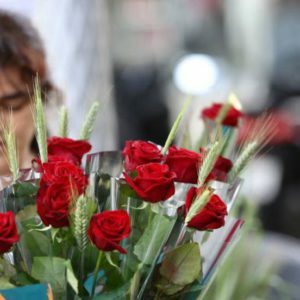 Surely you will get spectacular snapshots for your photographic shooting or audiovisual production. 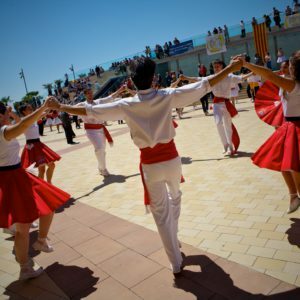 The Habaneras are traditionally sung in the towns of the Catalan coast. 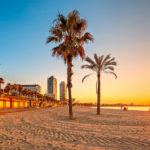 The lyrics recall the past of the overseas colonies and are usually sung on the beach. 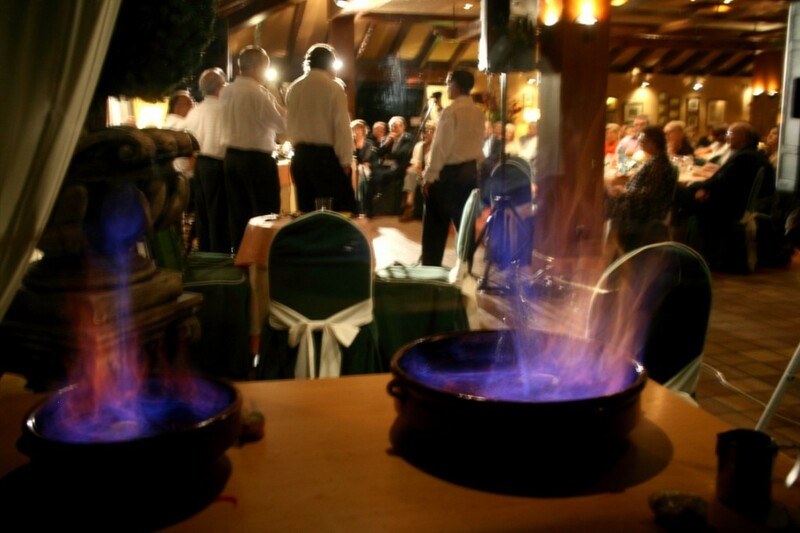 The songs are accompanied by the traditional rum cremate, a drink originally from Cuba. 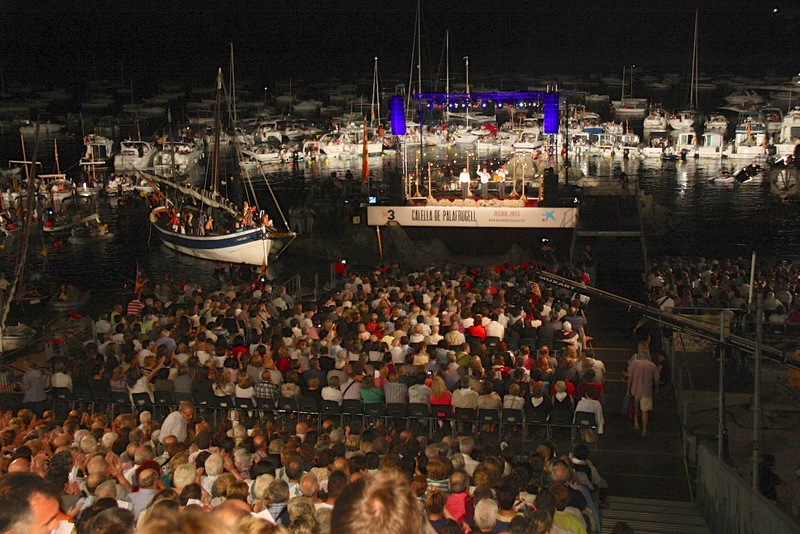 The Habaneras Singing of the coastal town of Calella de Palafrugell is especially famous. 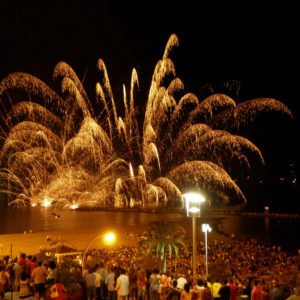 It is celebrated the first weekend of July, on the foot of the beach, next to the fishing boats. A beautiful stamp for your audiovisual project. 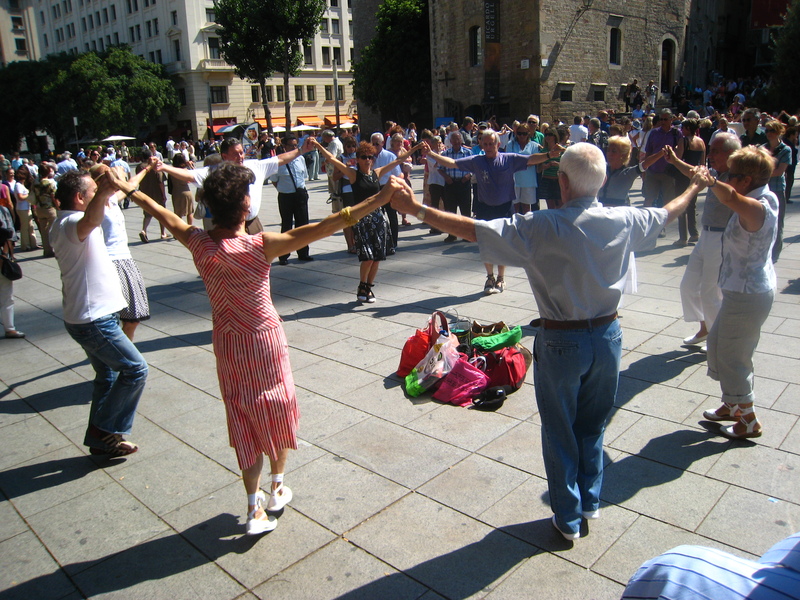 The Sardana is a dance performed in a group and in a circle, with the dancers holding hands. 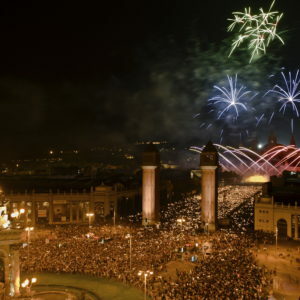 It is a Catalan tradition, where everyone can participate. 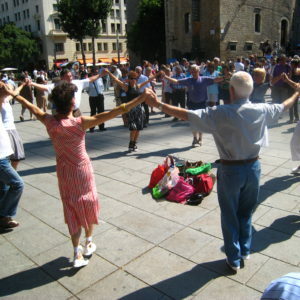 It is a simple dance in which you have to keep the pace and the steps which follow each other quickly. 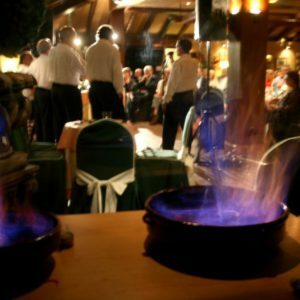 Live music is offered by traditional instruments. 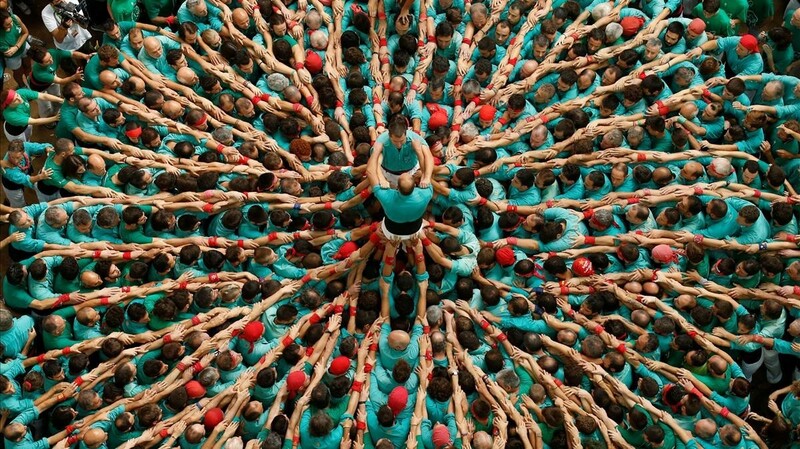 A very visual image for your photographic shooting or audiovisual production.